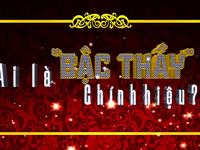 VTV.vn - Gameshow Who is the Rightful Master consists of 10 celebrities who are divided into 5 teams. 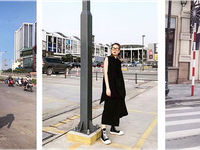 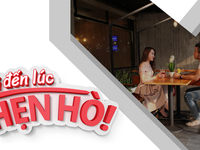 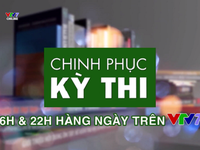 VTV.vn - “The Women with Good Taste” is a new program produced by the Youth Program Department, which will be aired from next March. 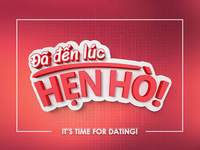 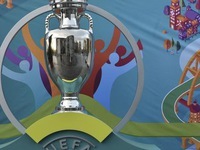 VTV.vn - For people who are single and looking for the other half, let’s join new gameshow on VTV3 “It’s time for dating”. 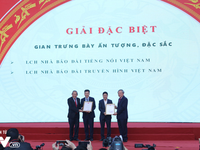 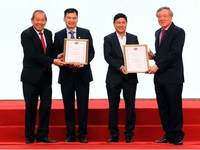 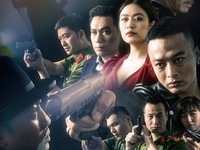 VTV.vn - The annual National Press Festival 2019, themed “Renovated, creative, responsible Vietnamese press for the interests of the nation and people”, wrapped up in Hanoi on March 17. 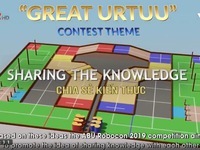 VTV.vn - In just over a week, the regional qualifier of Vietnam Robocon 2019 will begin with the participation of young talents from universities and colleges across the country. 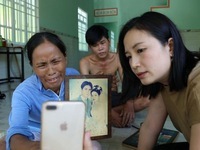 VTV.vn - Unbalanced gives a genuine perspective on the status of Vietnamese brides who are undocumented in Taiwan (China). 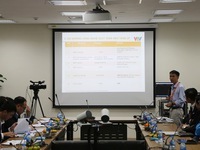 VTV.vn - A seminar on IP video transmission technology (IP based Production) was held on March 19 by the Center for Informatics and TV Technology, Vietnam Television. 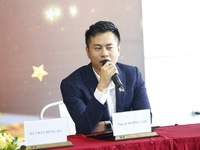 VTV.vn - At a press conference on Sao Mai (Morning Star) singing contest on March 19, the music director of the contest stressed that this year's competition sees many changes to make it more appealing. 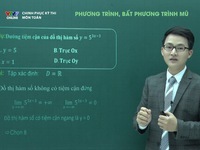 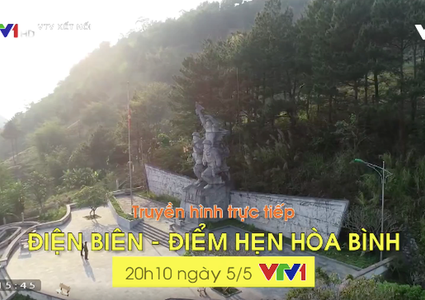 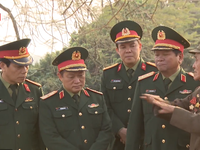 VTV.vn - From March 25, VTV7's program of knowledge consolidation and revision guidance for the 2019 National High School Exam will be broadcast with many positive changes compared to previous seasons.